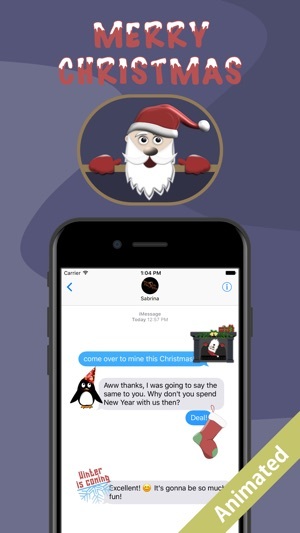 Wish your loved ones a Merry Christmas with festive messages, animated stickers and christmassy decorations. 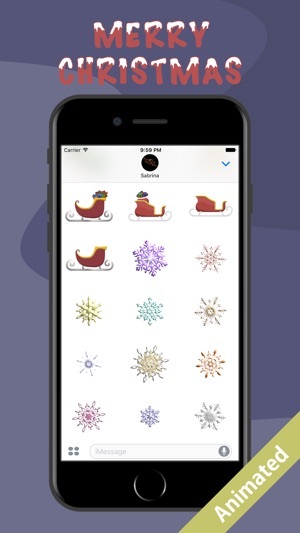 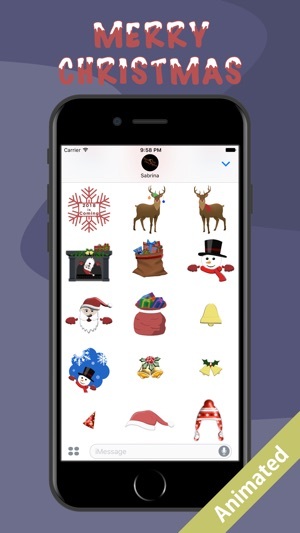 Deck your messages with holly and watch the reindeer pull santa’s sleigh! 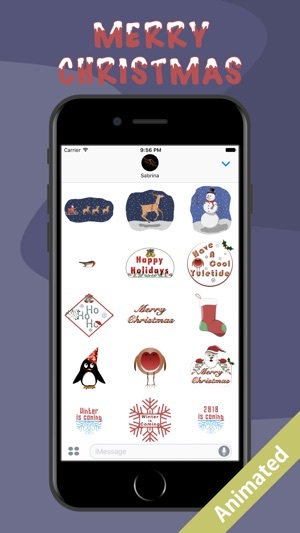 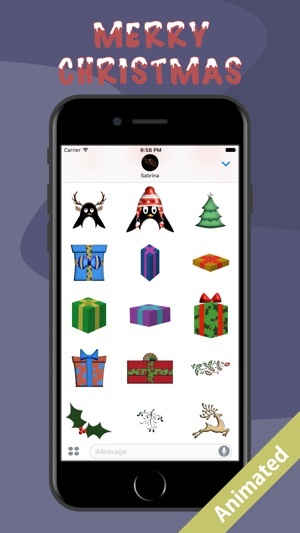 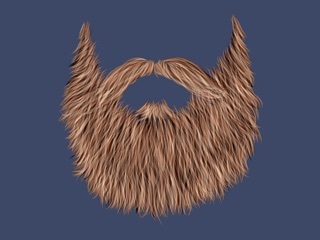 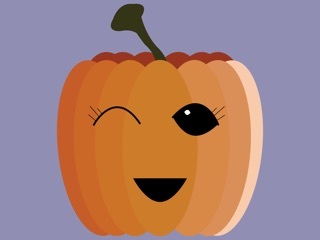 Merry Christmas sticker pack is subject to Apple App Store Terms and Conditions.